After 10 years in business, we thought it was time we refreshed our website and here it is! It was great working with Jayne at Evie Creative our new website, which offers more information, easier navigation and an all round better user experience. 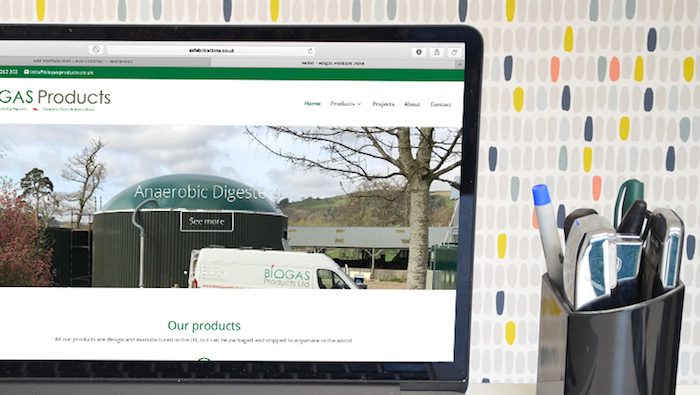 Plus we can now keep you up-to-date on the latest news and projects from Biogas Products Ltd wight here on our news page.